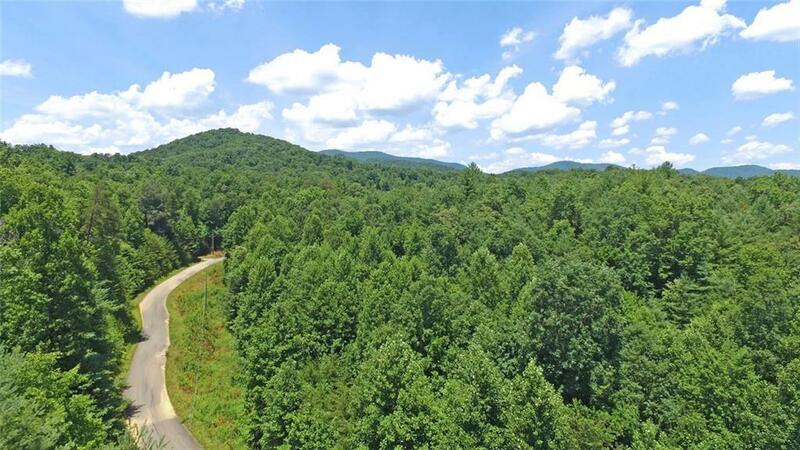 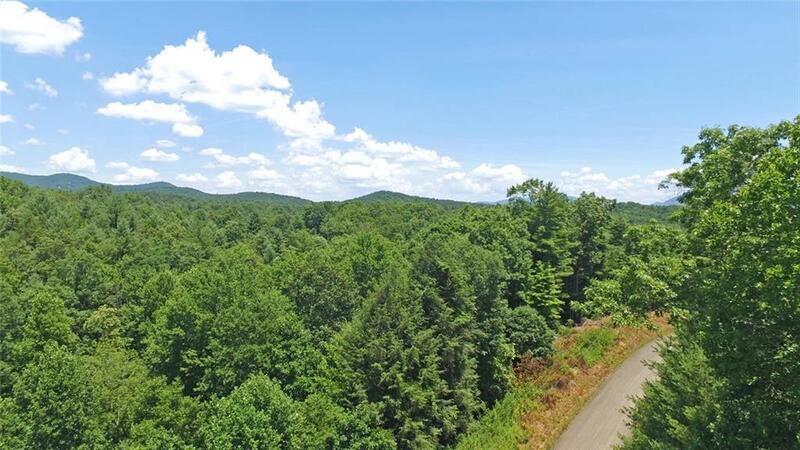 Paved access to an amazing building lot in one of the best parts of Gilmer County. 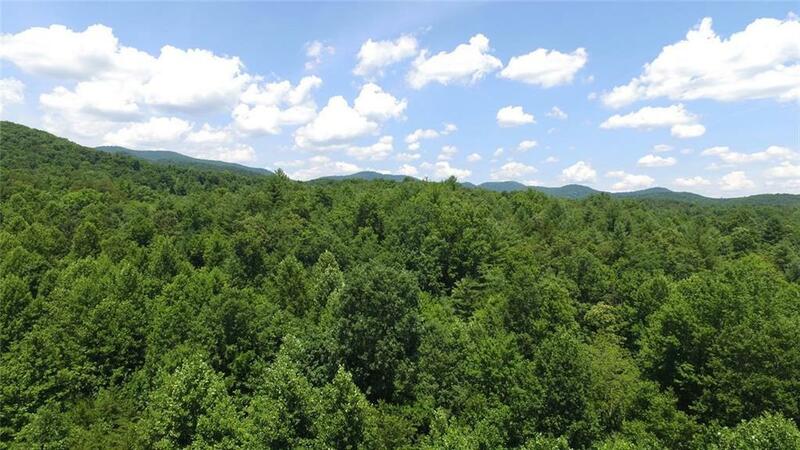 Once the trees are cleared you will be able to enjoy your year around mountain view from this amazing lot. 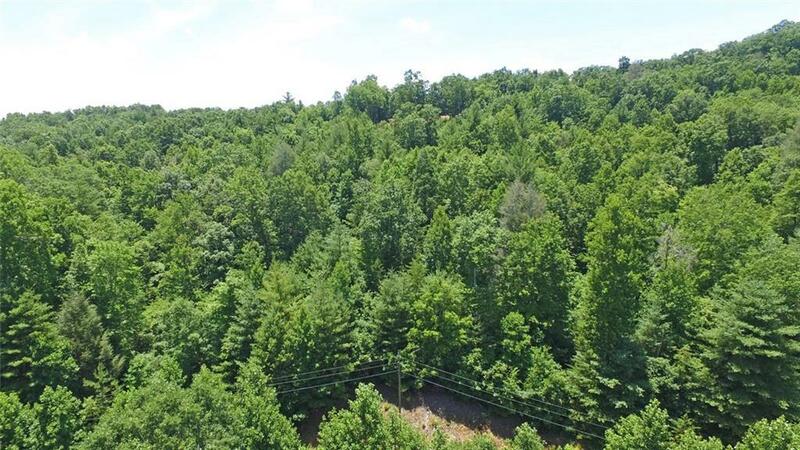 Restrictions on the property are minimal (exactly the way you would want) and there is no HOA or HOA fees to deal with!